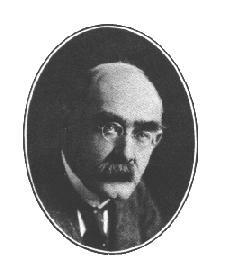 ﻿ Poetry Lovers' Page - Rudyard Kipling: "Our Fathers Also"
You are here: Home » British/American Poets » Rudyard Kipling » "Our Fathers Also"
Are changing 'neath our hand. But they   do not understand. Between the wall and the fire!